With billions of dollars in profits on the line, the health care industry is waging the largest national advertising campaign ever conducted by a political special interest, with a price tag for the election cycle that could approach $90 million--more than either of the major presidential candidates is expected to spend. 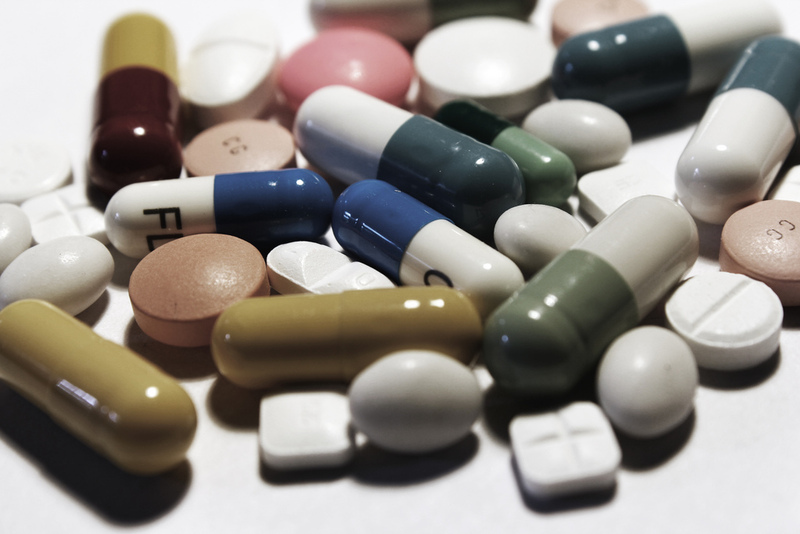 JOHANNESBURG -- A severe shortage of two antiretrovirals (ARVs) produced by leading pharmaceutical Bristol-Myers Squibb in Kenya, could have critical repercussions for patients, says Medecines sans Frontieres (MSF). Dietary-supplements maker Mannatech Inc. said it settled several lawsuits with shareholders who accused the company of using improper sales tactics to boost the value of the stock. The economic crisis that emerged out the collapse of securities based on shaky U.S. mortgages poses challenges for the Davos World Economic Forum, an arena that has championed market-driven approaches. 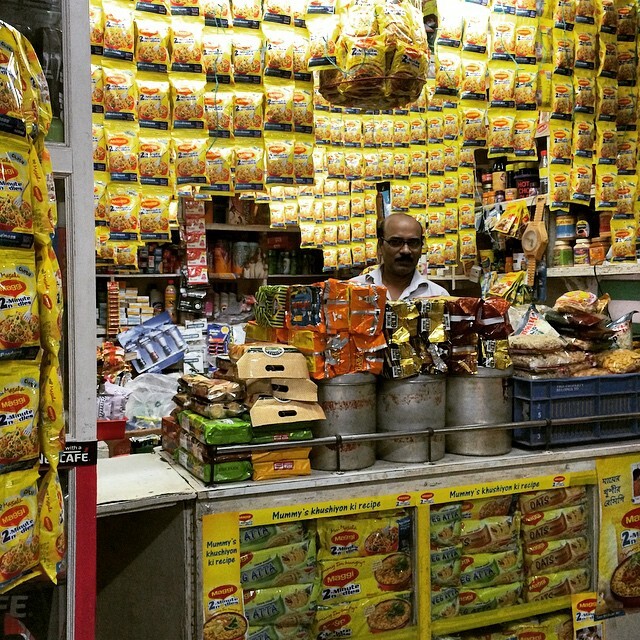 Nestle says that it will destroy 400 million packets of Maggi brand instant noodles in India worth some Rs 320 crores ($50.5 million). The company made the announcement after the Food Safety and Standards Authority of India found "hazardous" levels of lead in company products and ordered legal action. Fake Drug Plague or Pharmaceutical Industry Attack on Generics? Are Africa and South East Asia just suffering from a deluge of fake medicines that is causing disease resistance to rise? Or are they also suffering from a deluge of poorly informed media articles, encouraged by the pharmaceutical industry that wants to make war on generic drugs? David Franklin, the drug company whistle-blower who has sparked federal and state investigations into the marketing of the top-selling drug Neurontin, said yesterday that he and his former colleagues engaged in a series of inappropriate tactics, including misleading doctors to persuade them to prescribe the drug for unapproved uses. The Food and Drug Administration yesterday released a warning letter it sent to the Guidant Corporation, restricting the ability of the company to win approval for some new medical products. In the letter, sent a week ago, the agency said Guidant, the heart device maker, had not fully responded to its concerns about manufacturing procedures at the company's biggest plant. 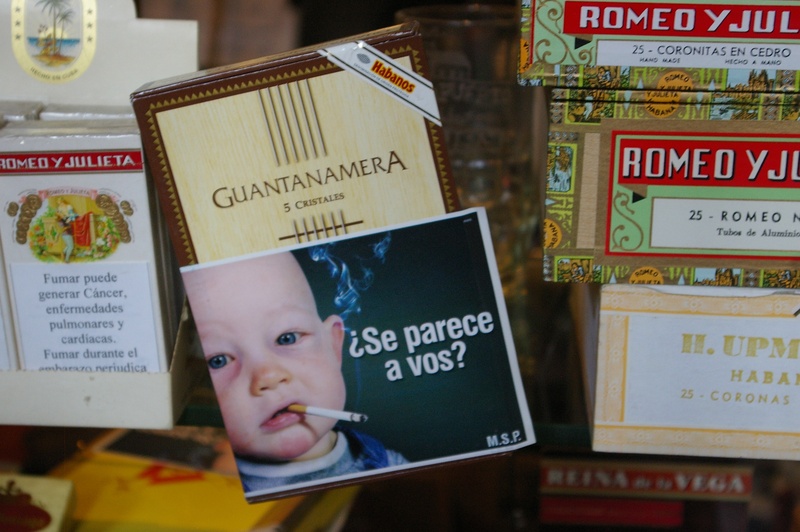 Uruguay has defeated Philip Morris, the global tobacco giant, in a major international lawsuit over the country's tough anti-smoking regulations. The Swiss-based company sued Uruguay at the World Bank's International Center for Settlement of Investment Dispute under the terms of a 1991 bilateral investment treaty between Uruguay and Switzerland. All data on completed medical experiments are to be made available to the general public by GlaxoSmithKline, the biggest UK pharmaceutical company. The announcement is a major win for the AllTrials campaign mounted by healthcare activists as well as researchers that has gathered widespread support.